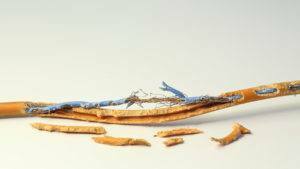 Since mice are tiny rodents, many people think they can’t do much damage other than chewing fixtures and furniture or breaking into food supplies. In reality, a mouse infestation can lead to problems like food contamination, salmonella poisoning, and insulation and wiring damage. If a mouse has entered your home, it’s crucial to deal with the problem immediately. Mouse damage typically happens in attics and basements as those spots often have easy entry points. In addition, attics and basements have many dim or hidden corners where mice can nest. Once mice enter your home, they can leave fur, droppings, and other contaminants behind. Don’t try to eradicate these materials yourself; doing so can cause illness. 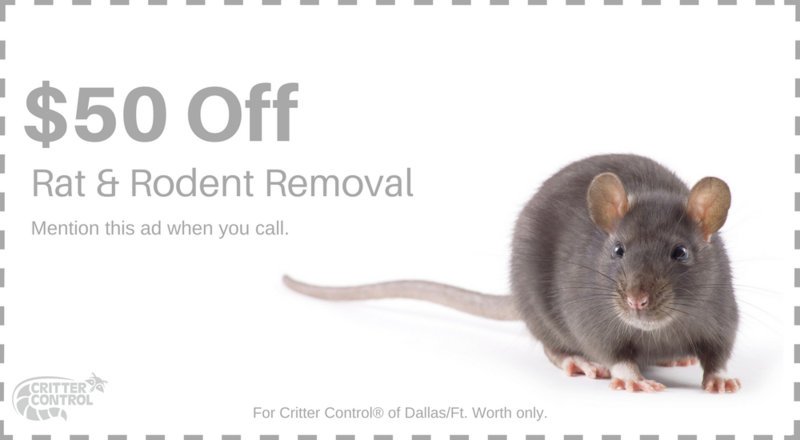 When you call Critter Control® of Ft. Worth, we will perform a thorough inspection of your home to determine entry points and find evidence of mice. Once all entry points are found, we will seal them for you and get to work cleaning out mouse fur, droppings, and other remnants. If you have dead mice, we will use our safe removal process to eliminate them right away. Afterward, we will show you how to protect your home from further mouse damage. Call us or fill out a Contact Us form anytime if a squeak or scratch has you worried about a mouse invasion.